LONDON: 7 OCTOBER 2013 - ECR Minerals plc wishes to draw attention to the trading halt announced today with reference to shares of THEMAC Resources Group Ltd (“THEMAC”) traded on the TSX Venture Exchange under the code MAC. The full text of the notice of trading halt is provided below. ECR owns approximately 15% of the issued share capital of THEMAC and has a fully diluted interest in THEMAC’s share capital of approximately 16%. 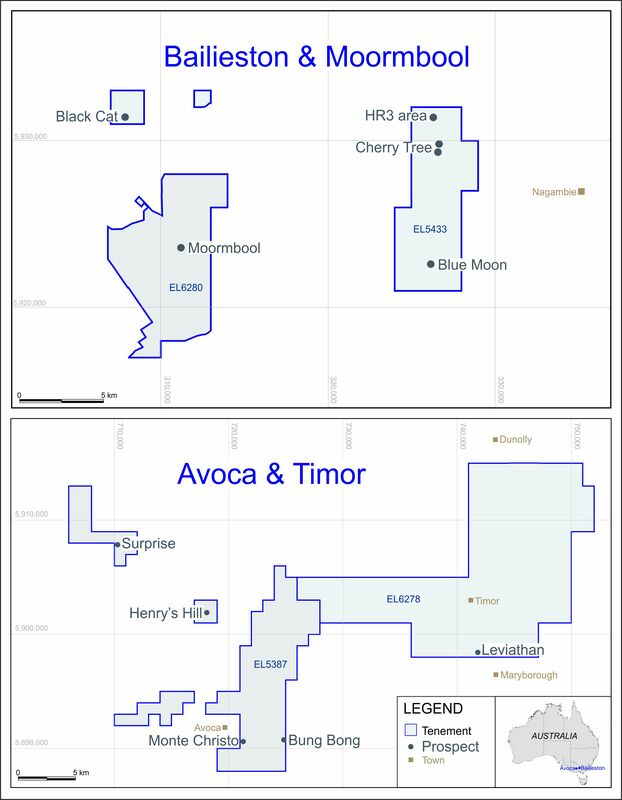 IIROC: Halt, THEMAC Resources Group Ltd.